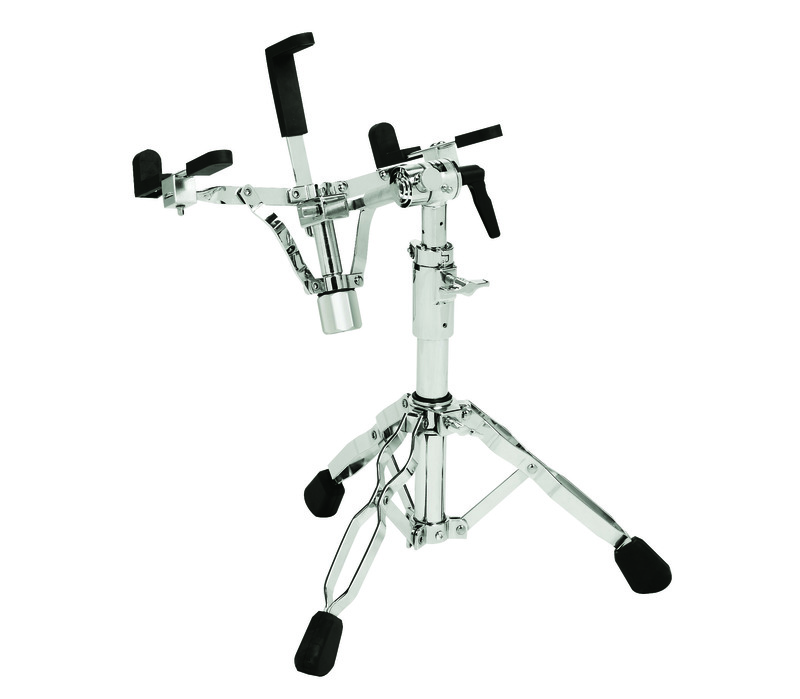 Easily attach a bongo basket to your double conga stand. 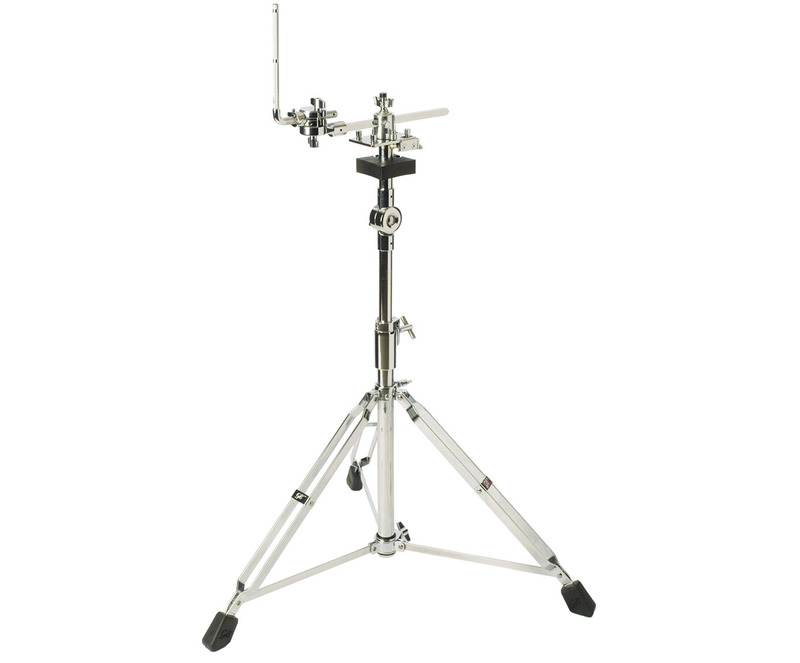 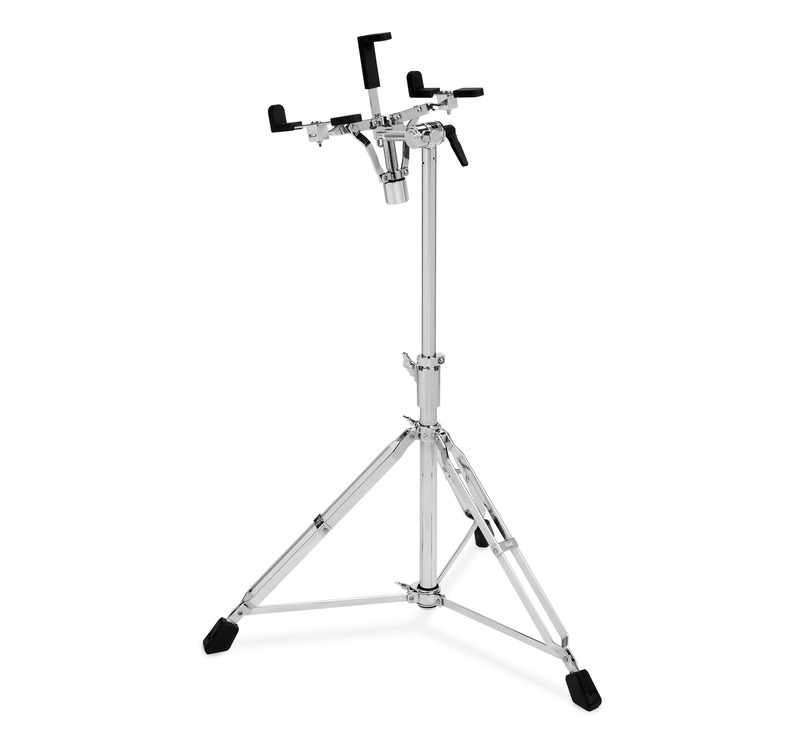 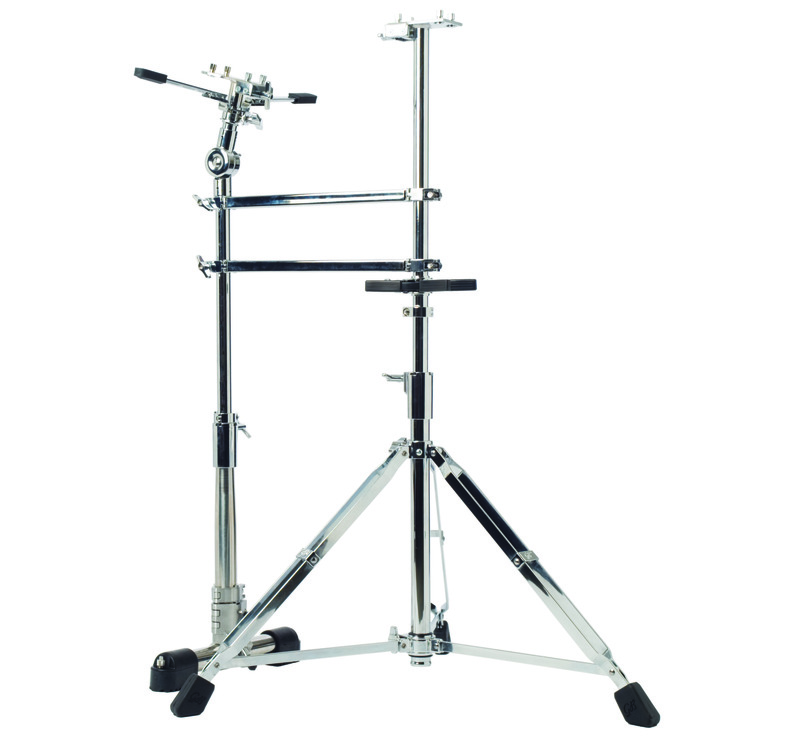 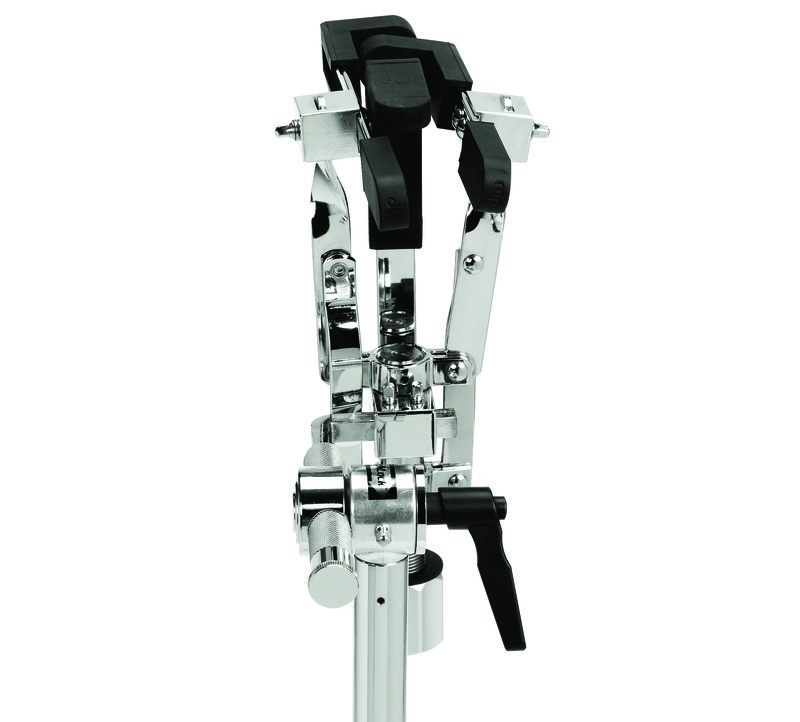 Bongo angle can be easily adjusted with our toothless adjustment tilter and large reset handle, and securely double-locked with our Tech-Lock system. 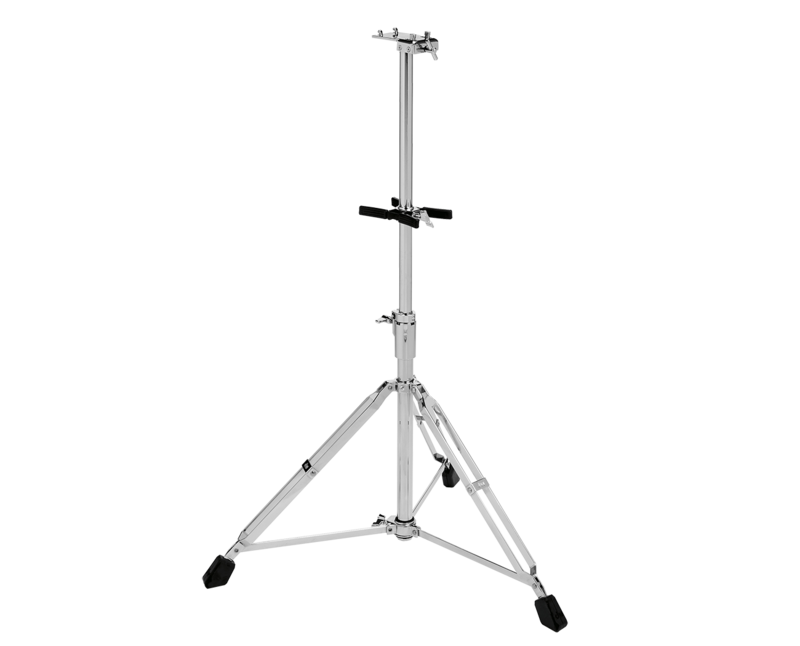 Compatible with most brands of conga stands.